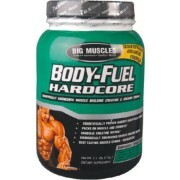 Big Muscles BODY FUELHardcore is a advanced formula in the musle optimizing technology. BODY FUEL is the powerful combination of creatine and protein with the balanced blend of carbohydrates, vitamins and minerals. 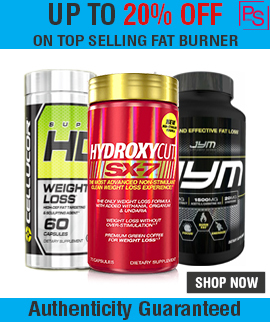 BODY FUEL have combination of multiple protein sources (instead of 1 single souce like in most other protein supplements) which is research proven to provide a complete amino acid profile and superior. 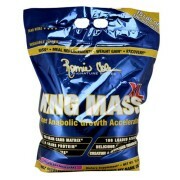 Net protein utilization, along with specialy formulated triple actioned carbohydrate complex with low fat. 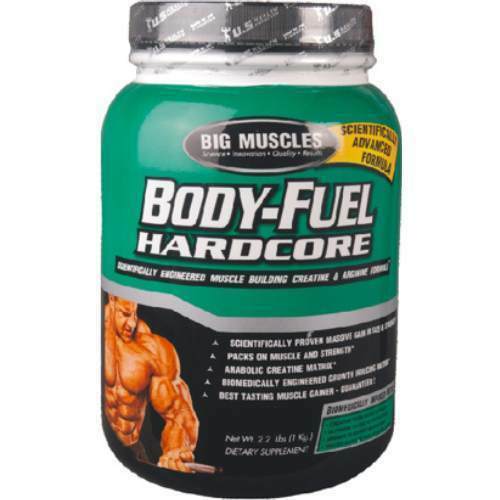 BODY FUEL also have the extra power of creatine and glutamine that prevents breakdown of muscles tissu by supplying the esential building blocks for intracellular myoprotic effects. 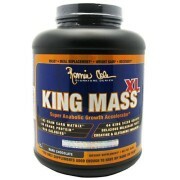 Ingredients: -Ultra filtered high quality whey protein concentrate. 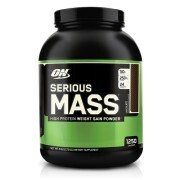 -Soy protein isolate. -Skimmed milk powder. -Sucrose. -Starch. -Long chain maltodextrine. -Glutamine. -Arginine (NO) aspartame, articicial flavour and permitted preservative Usage Description: Take 2 servings daily On training day take one of your two servings within 30 minutes after your workout. Caution Advice: This Product is not intended to diagnose, treat, cure or prevent any disease.